Frock Me! returns to Kensington Town Hall in March 2019 where we’ll be hosting our largest vintage fashion fair for the year alongside a vintage and antique jewellery fair on the upper floor of the venue. 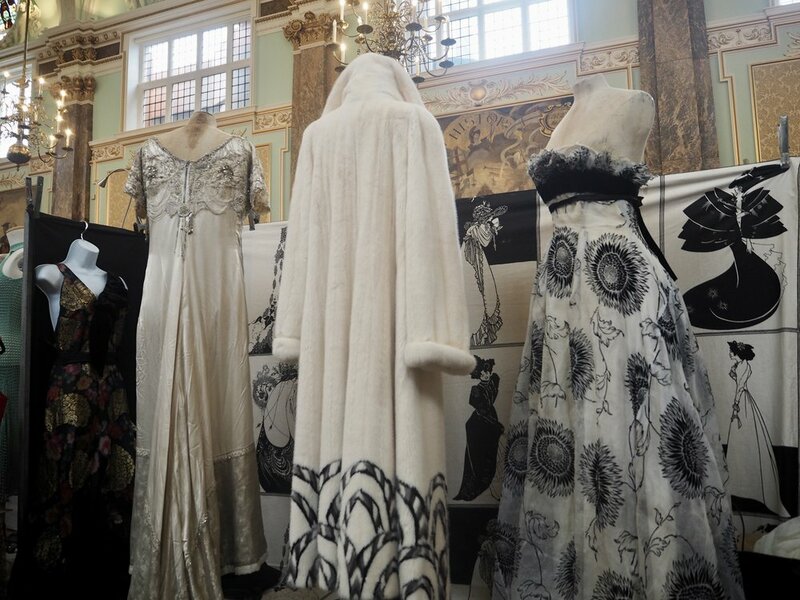 The vintage fair on the ground floor will have 70 exhibitors with vintage fashion from the Victorian period onwards on display including vintage designer labels such as Ossie Clark, Biba, Chanel & many more. For jewellery aficionados, there will be antique gems and vintage jewellery from 30 dealers on the upper floor at Kensington, many from Portobello Road who are well established in the business. There will also be vintage watches on offer, vintage designer jewellery and more affordable pieces. A pop up café will also be open all day.